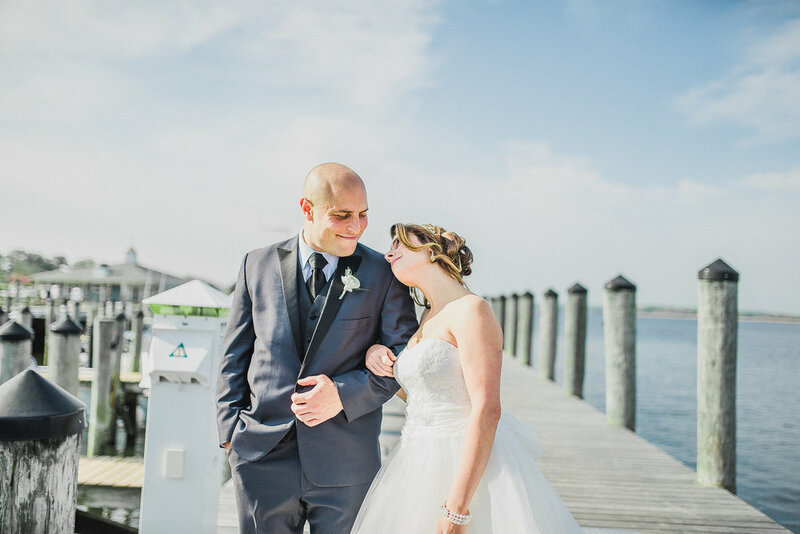 Here is a sneak peek of Lisa + Mike's Saybrook Point Inn Wedding, in Old Saybrook, CT! I LOVE these two! Mike Daniele is a police officer in New Haven, CT, and his wife, Lisa, owns the cutest clothing boutique (Polished Boutique), in Branford, CT. http://www.shoppolished.com/ . These two couldn't be more perfect for each other! Can't wait to go through all the photos from their day! !